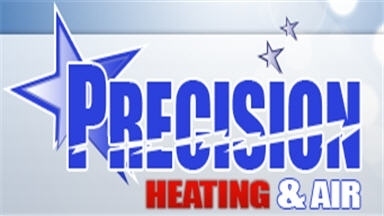 United States > Austin, TX > Contractors > Precision Heating & Air, LLC. 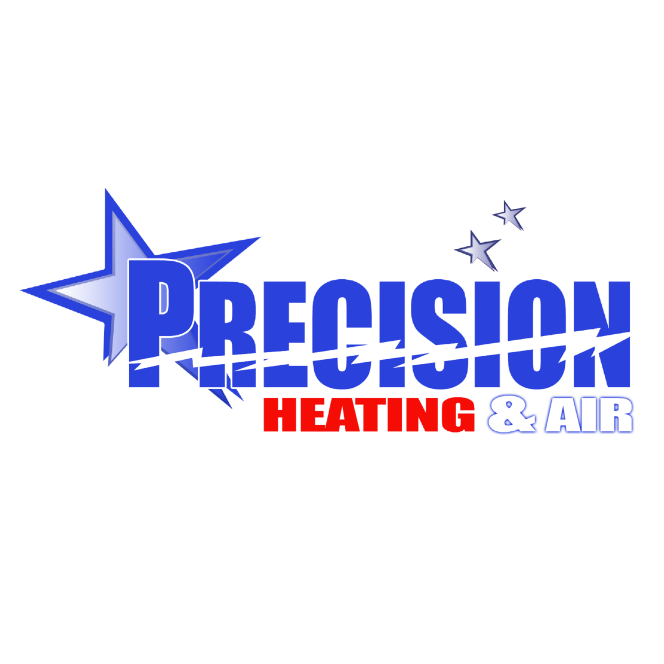 About Precision Heating & Air, LLC. 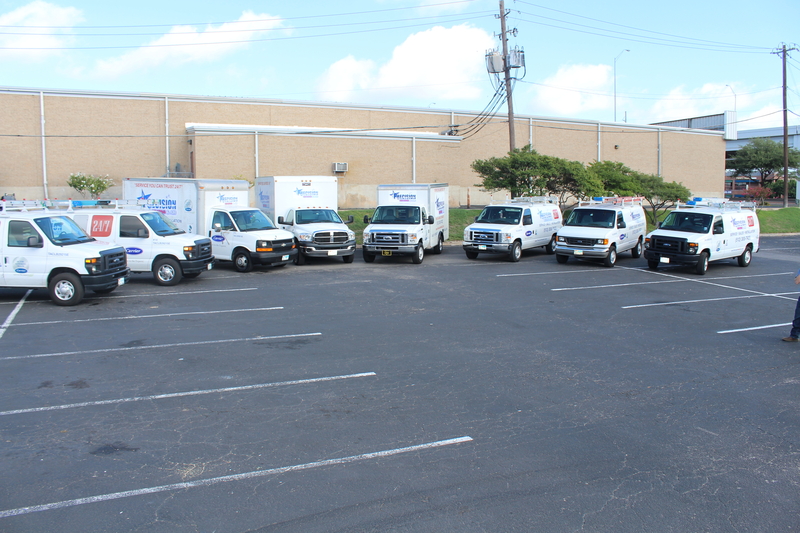 We are &quot;Service You Can Trust!&quot; Whether it be Austin air conditioning repair, Austin heater repair, or Austin complete HVAC repair, We are your Austin Heating and cooling service company! 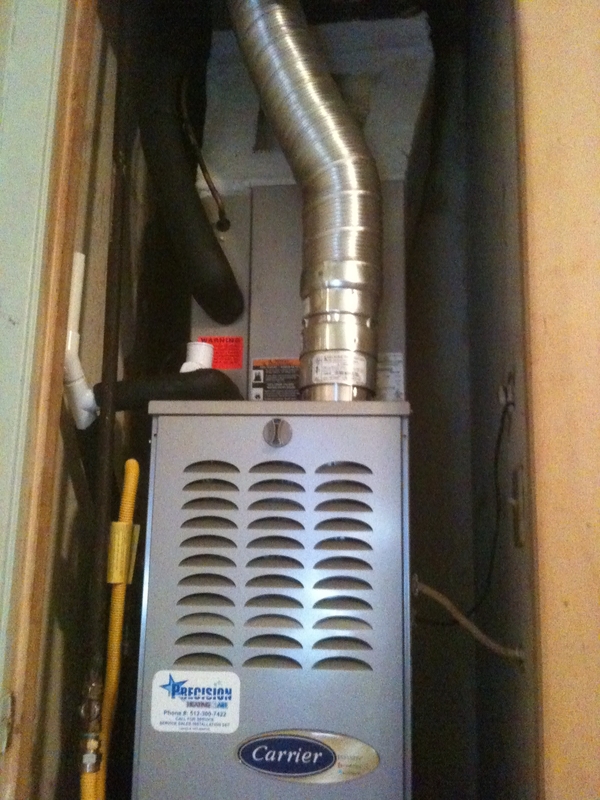 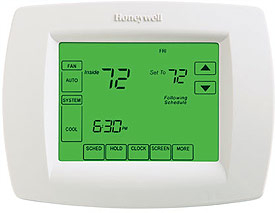 We all know that home air conditioning repair in Austin or home heating repair in Austin is inevitable. 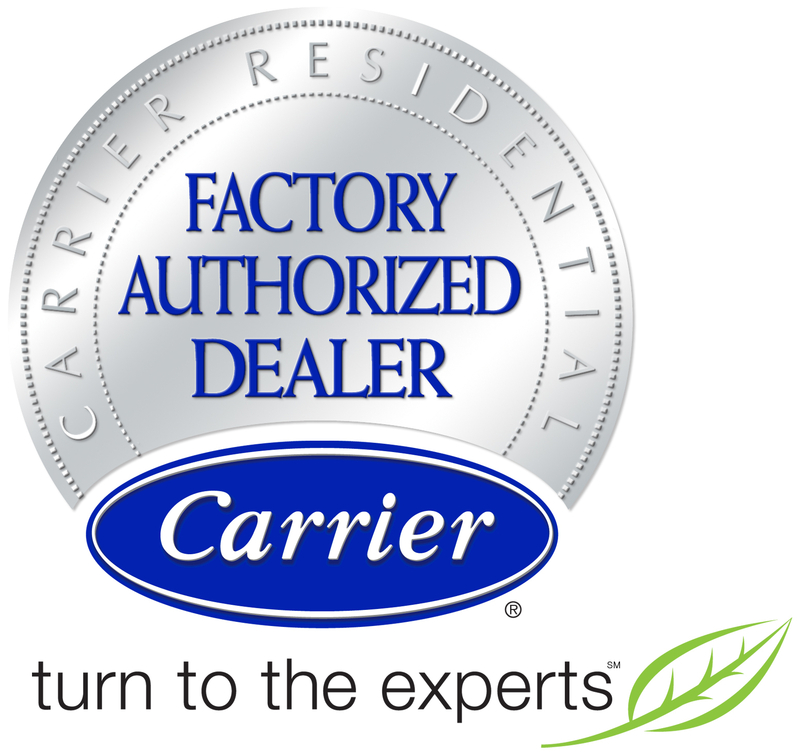 Why not choose a company you can trust? 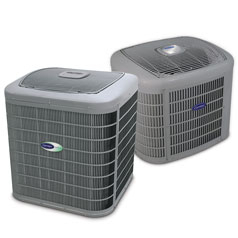 Precision Heating&amp; Air conditioning offers the highest quality Austin air conditioning and heating repairs in the area. 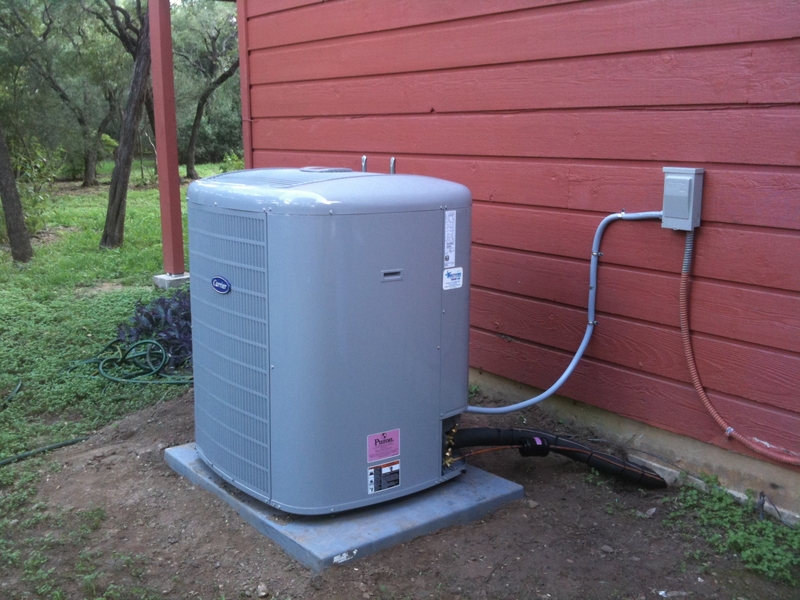 If you live in Austin or the surrounding area you can count on us to keep you comfortable during the heating and cooling seasons! 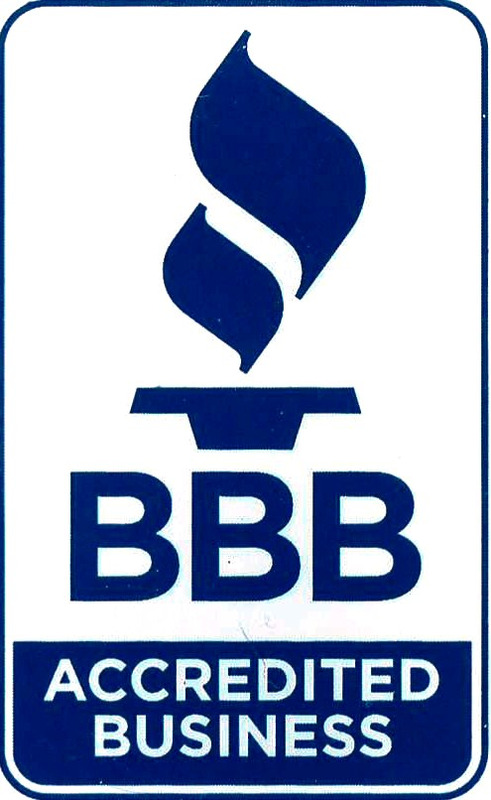 CALL US 512-300-7422 Above all, we believe in hard work and honest service. 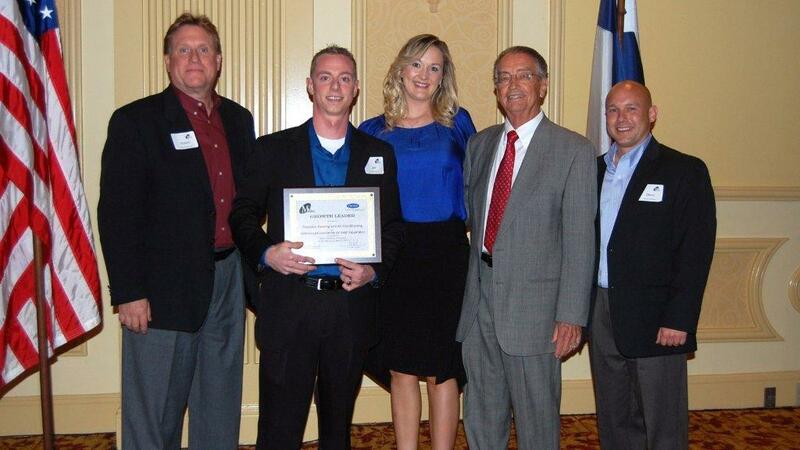 Our goal is to ensure your happiness and 100% satisfaction!